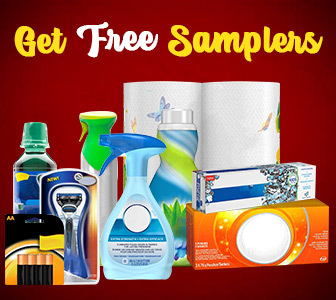 Liberte Greek Plain Sweetened Yogurt Coupon — Deals from SaveaLoonie! The taste of simplicity, slightly sweetened. 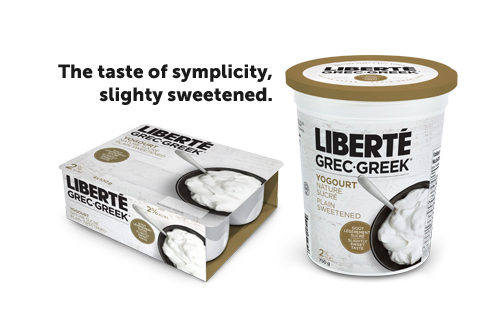 Liberte Greek Plain Sweetened Yogurt is a great addition to the Liberte yogurt family! Claim your coupon and save $1.00 off the purchase of Liberte Greek Plain Sweetened Yogurt, 750g or 4x100g.